The Millstone floor plan will be built on a large lot in Mill Creek. 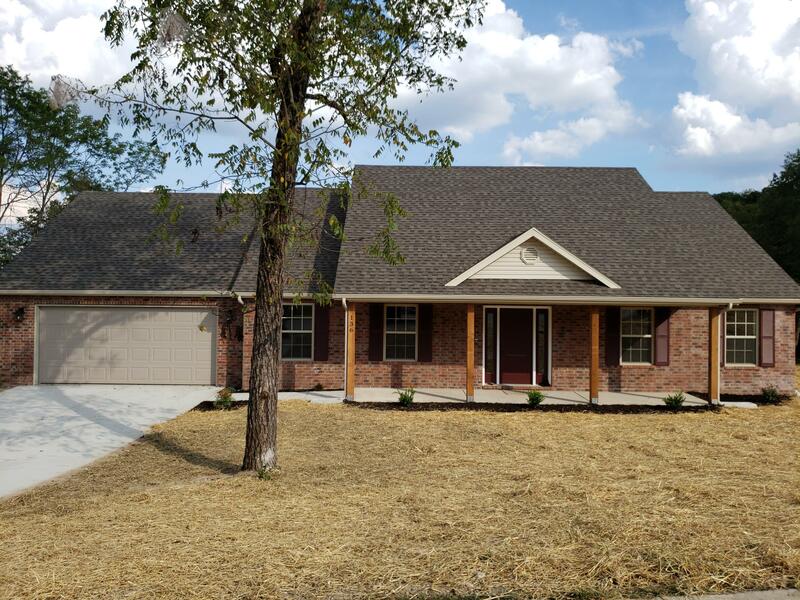 This home will feature over 2, 100 square feet in a open concept plan. With 3 large bedrooms including a large master suite. The kitchen features granite counter tops and stainless steel appliances with an eat in kitchen as well as a formal dining room. The exterior will have a brick front, a covered front porch and a large patio off of the breakfast area. Mill Creek is conveniently located north of Branson just off Hwy 65 with easy access to Branson Hills shopping and Branson Schools.